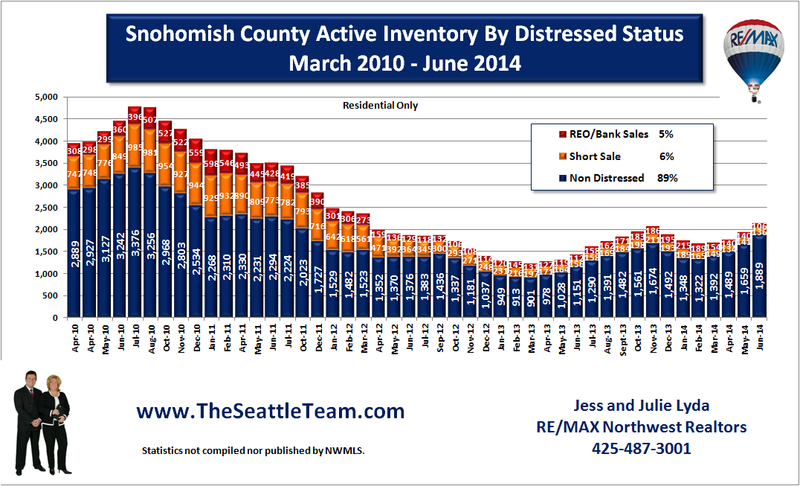 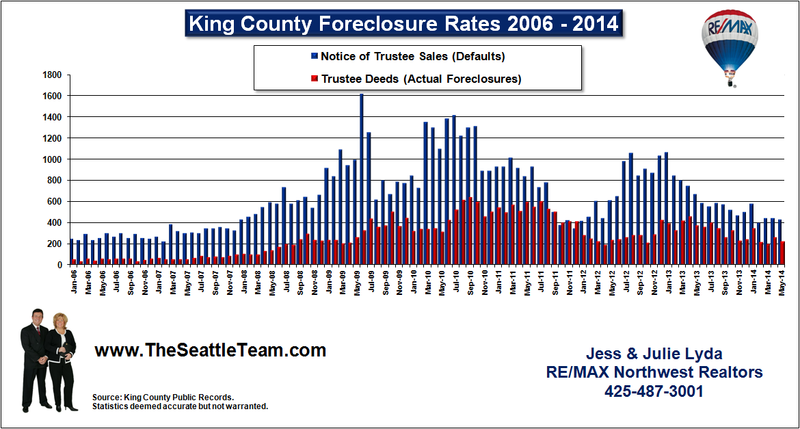 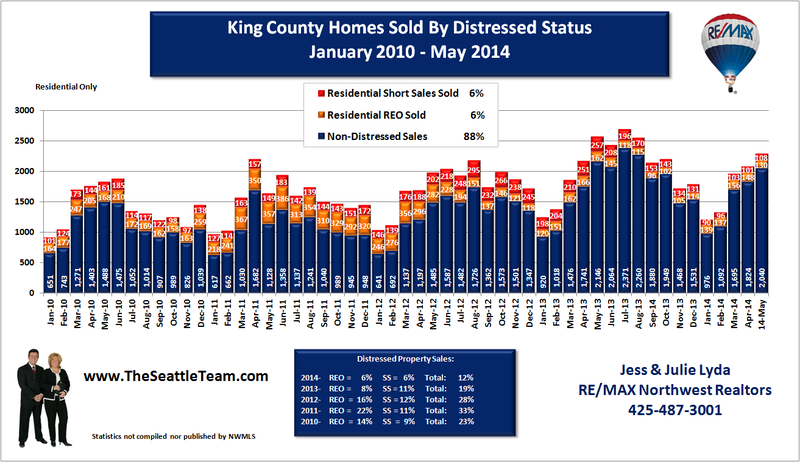 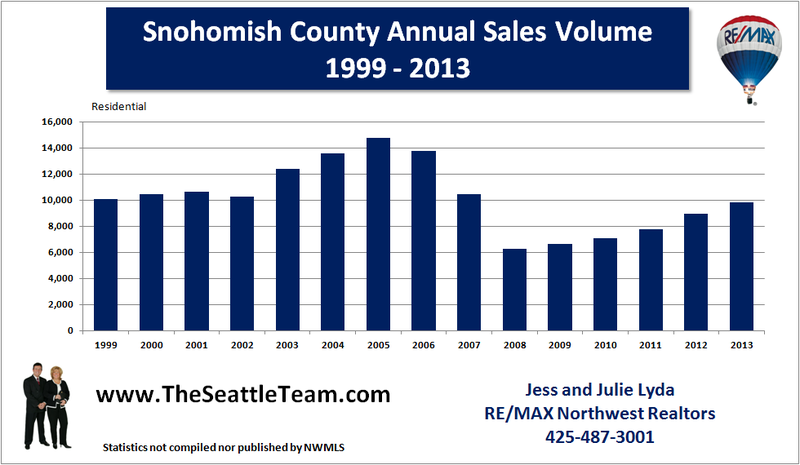 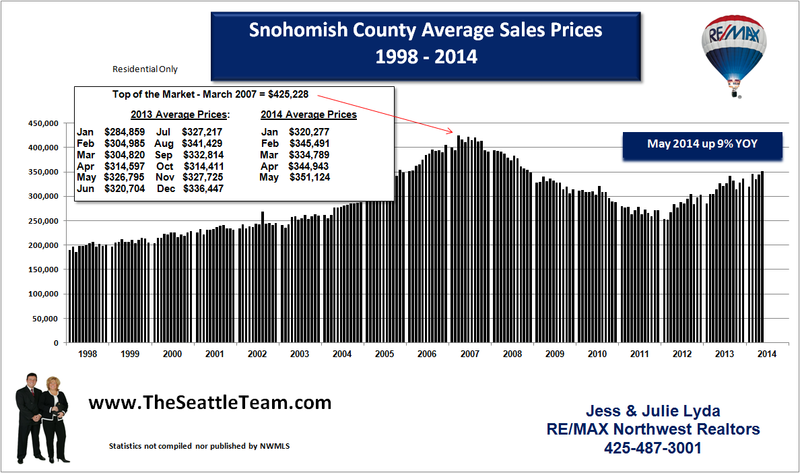 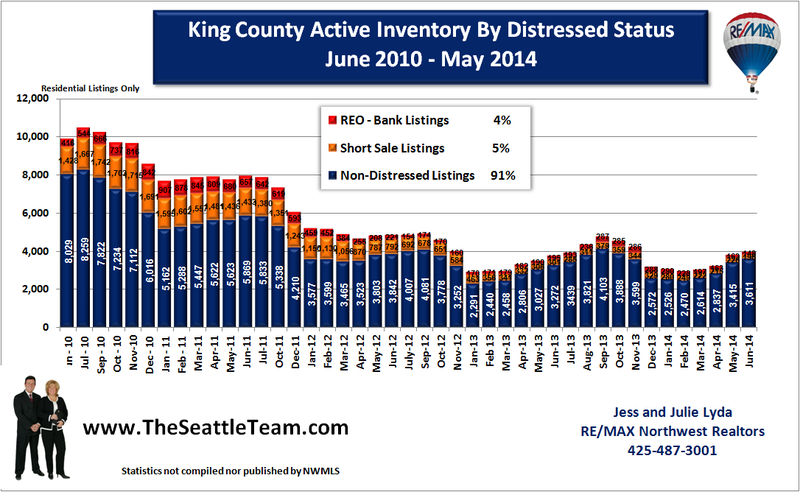 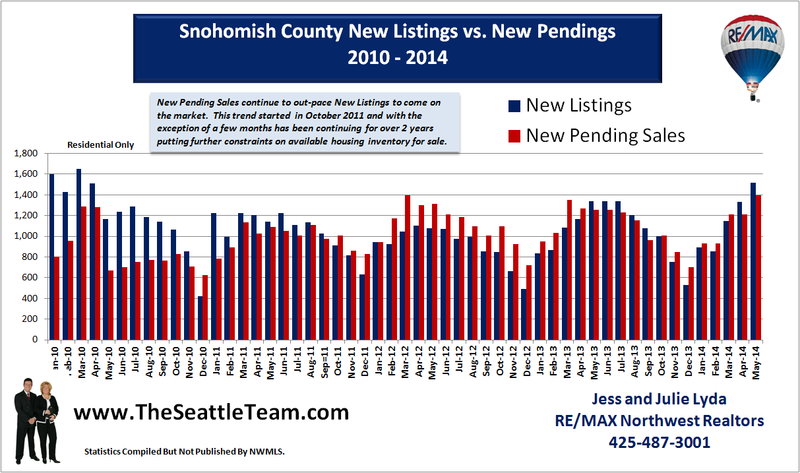 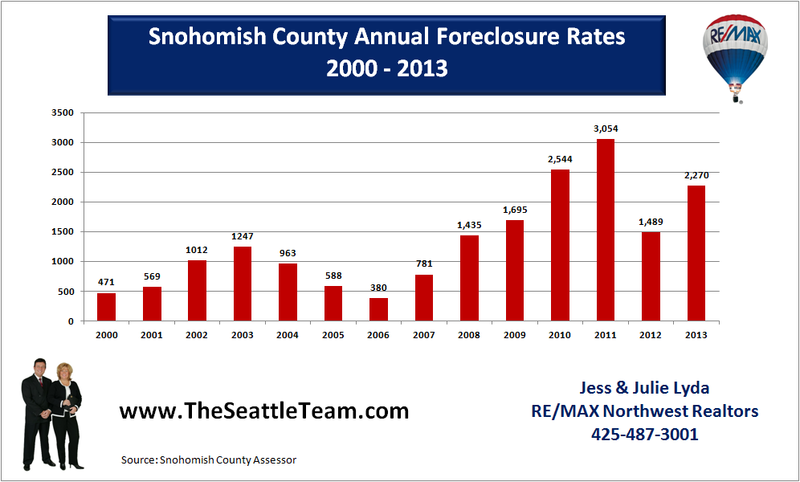 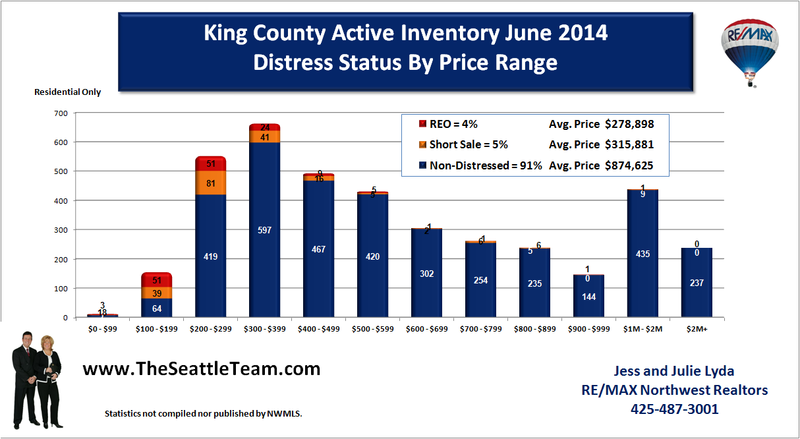 The Snohomish County foreclosure rates for April 2010 indicate continued stress on homeowners' ability to make their mortgage payments. 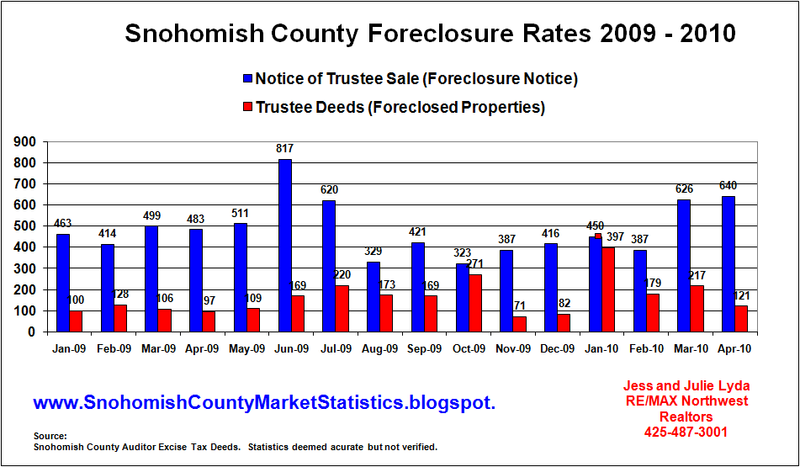 The increase in filing of Notice of Trustee Sales is partly due to Bank of America's announcement to step up it's process in foreclosing on homes that are delinquent in their mortgages. 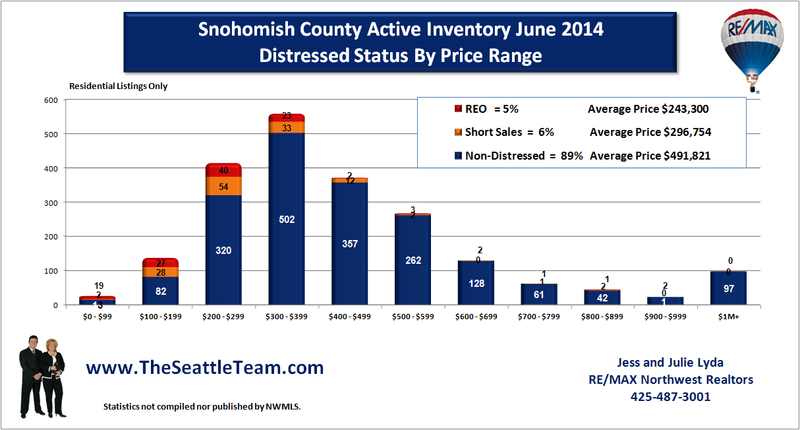 A secondary reason is most likely "strategic defaults". 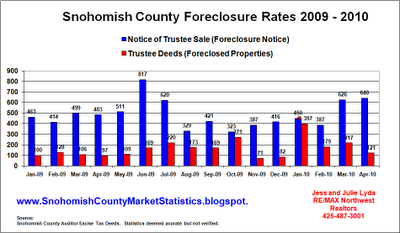 Those are homeowner's willing to walk away from properties which they owe more than they are worth. 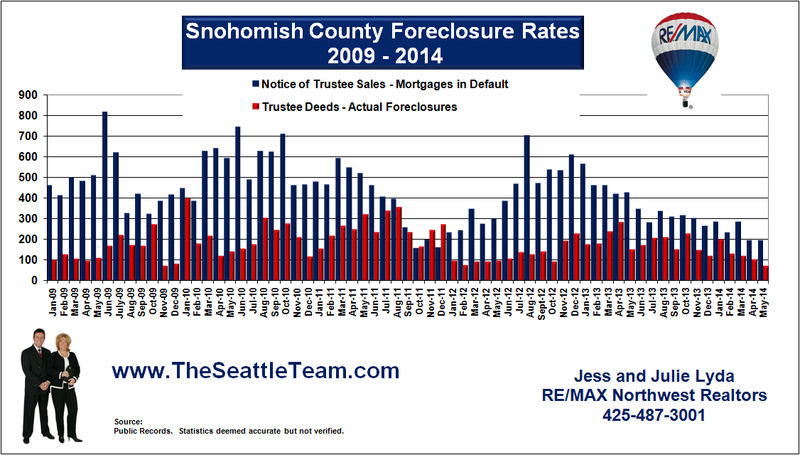 Many are realizing that sacrificing their credit for a couple of years is worth it. 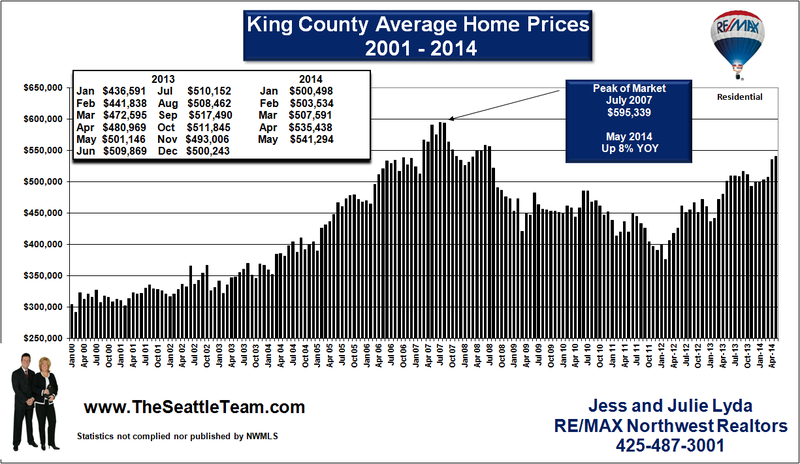 Many homeowners are more than $100,000 underwater in their homes. 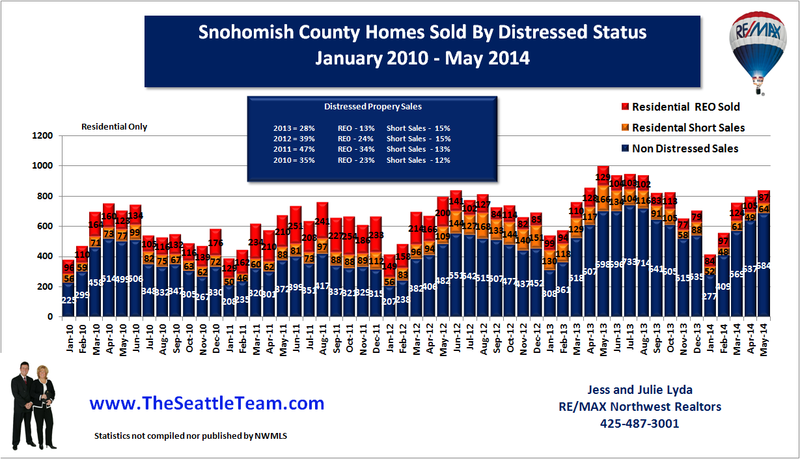 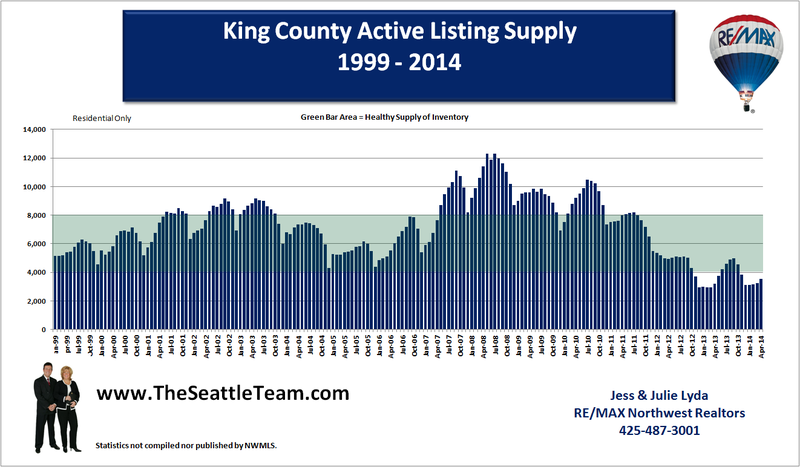 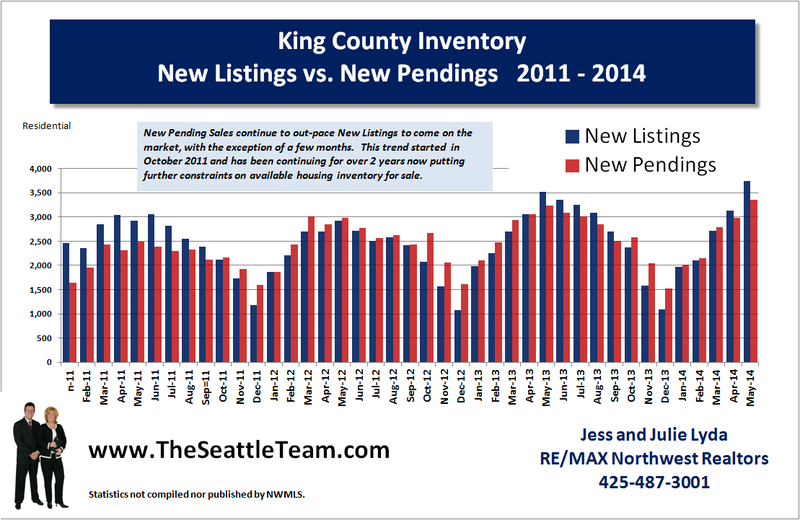 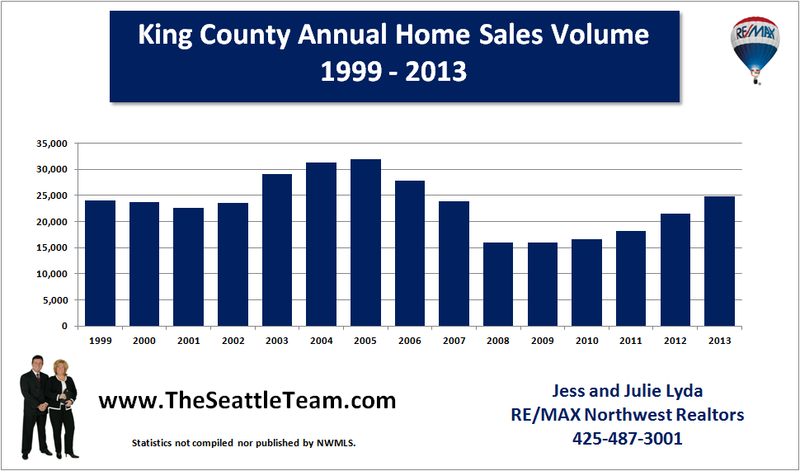 These are mostly homes that were purchased at the peak of the market in 2006 and 2007.